Quinceaneras are one of our favorite events to chauffeur. The excitement and joy of the young ones is contagious and always makes for a good time. 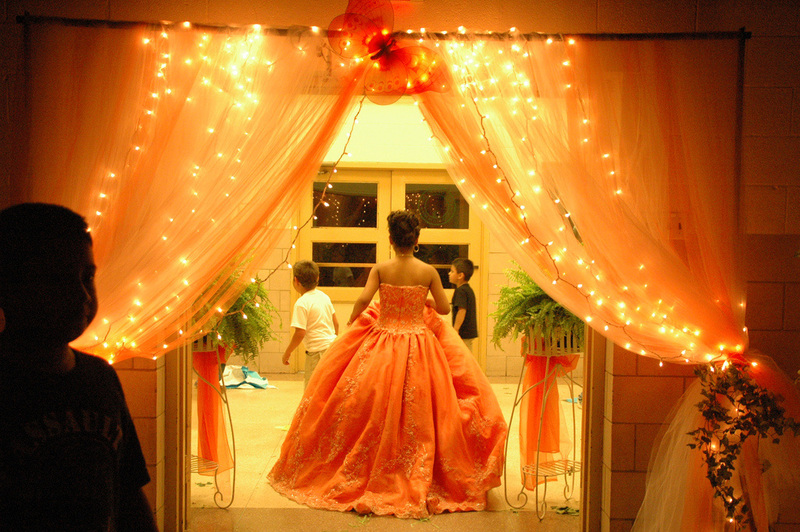 We are always honored to share in the magic of a Quinceanera. Makes all the difference. They may not remember what the cake looked like or the decorations, but they will always remember the limo ride. Share in the fun. Friends will never forget the fun and excitement of celebrating a quinceaneras in one of our premiere vehicles. For many it will be their first limo ride, which will create memories for everyone involved. Know it's important. Traditionally this is a very unique and important time in ones life. Let it be important enough to make the experience elegant and luxurious. Request a limo for your quinceaneras, call 480-376-1699.